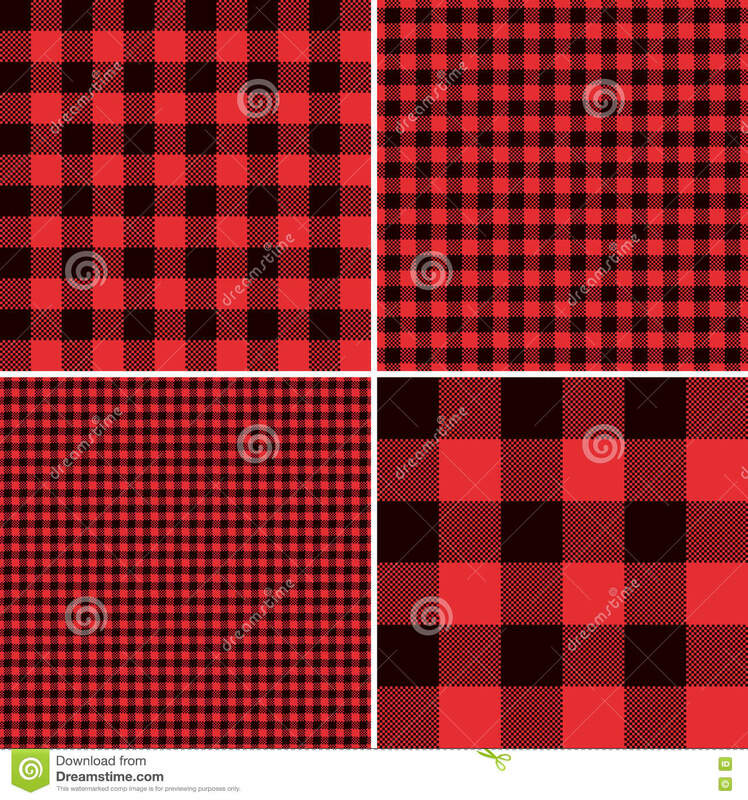 Lumberjack Red Buffalo Check Plaid and Square Pixel Gingham Patterns. 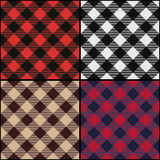 Four seamless vector pattern tiles with Red Black Buffalo Check Plaid and Square Pixel Gingham Patterns. 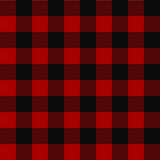 Lumberjack Flannel Shirt Inspired. 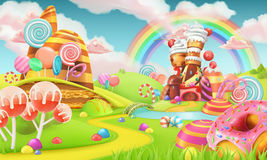 Trendy Hipster Style Backgrounds. 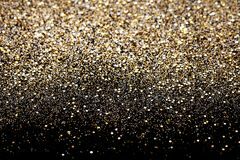 Popular rustic Christmas style decoration pattern. 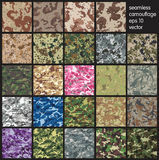 Set of 10 seamless patterns. 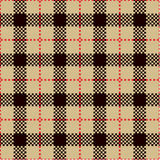 Check plaid texture seamless pattern. 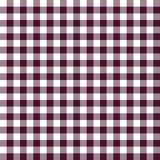 English check Check Plaid Patterns Burgundy red and white plaid vector background. 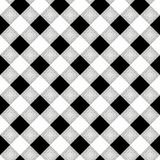 Seamless repeat checkered pattern Buffalo icon. 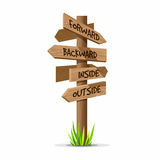 Trendy modern flat linear vector Buffalo icon on w Lumberjack linear icon. 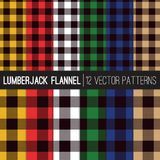 Modern outline Lumberjack logo concept o Vector cage pattern Lumberjack plaid. 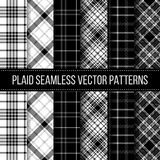 Scottish pattern in white and black cage. Scottish cage. 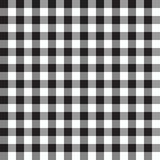 Buffalo check. 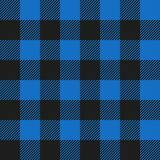 Traditional scottish ornament Light Blue and Black Buffalo Check Plaid Seamless Pattern Seamless pattern with checkered tablecloth ornament. 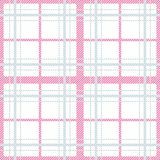 Pastel colors tartan vector background. 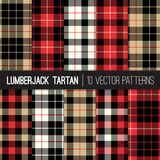 Lumberjack Tartan Plaid Vector Seamless Patterns in Red, Black, Tan and White. 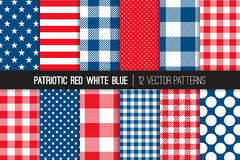 Multicolor Lumberjack Flannel Shirt Plaid Vector Patterns Patriotic Red White Blue Seamless Vector Patterns. 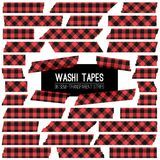 Lumberjack Buffalo Plaid Red and Black Washi Tape Vector Strips.